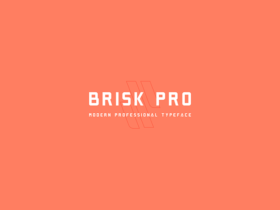 Brisk Pro is a free sans serif font ideal for headlines and logotypes characterised by geometric shapes and rounded edges. 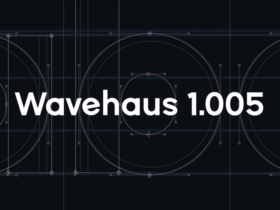 Wavehaus Sans is a free font family designed by Graham Paterson. The typeface comes in 6 weights (Thin, Light, Book, Semibold, Bold and Extra Bold). 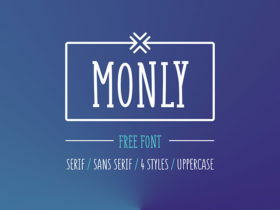 Monly is a new free font that comes in 2 versions (Serif and Sans Serif) and 2 weights (Light and Bold), supports numbers, symbols and Cyrillic characters. 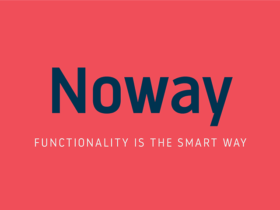 Noway is a font released by atipo coming in 2 free weights (regular & italic). 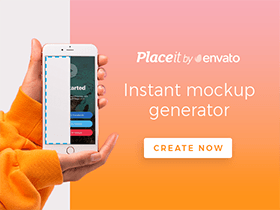 It is ideal for branding, packaging, editorial, signage and web design. Gorgeous is a free display sans-serif condensed font family in 12 weights designed by Rajesh Rajput, UI and font designer from India. 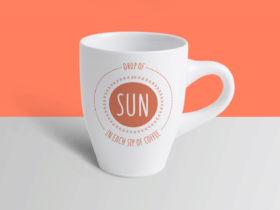 SUNN is a free set of 3 hand-drawn fonts designed by Gatis Vilaks, designer from Latvia. It is basically a font family that comes in 3 different styles. 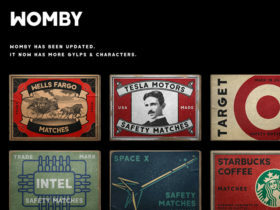 Womby is a free for commercial use font designed by Cagri Kara ideal for graphic and poster design, though it works great on web as well. 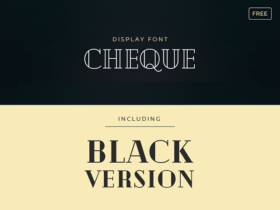 Cheque is a free display font based on geometric shapes and featuring a very classy vintage look designed by Mirela Belova, graphic designer from Bulgaria. 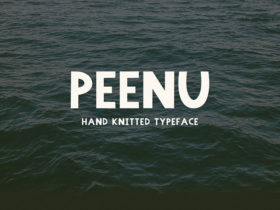 Peenu is a free – uppercase-only – typeface designed and released by Nitish Kumar, a young UI and graphic designer based in India. 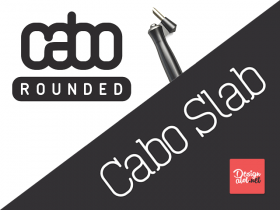 4 free font styles from Cabo Slab and Cabo Rounded font families designed by Bogdan Cașotă from Design a Lot and released exclusively for Freebiesbug.